Today in History–October 30–the Library of Congress features New Mexican José Manuel Gallegos, born this date in 1815 in the town of Abiquiú. When Nuevo México became the U.S. Territory of New Mexico in 1848, Gallegos was elected to its first Territorial Council. 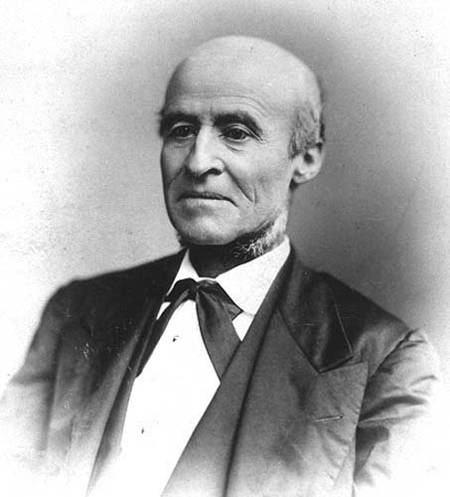 He was then elected as a delegate to the U.S. Congress from the Territory of New Mexico in 1853 and went on to hold a number of political posts: representative and speaker of the House of the New Mexico Territorial House of Representatives from 1860-62; treasurer of the territory from 1865-66; superintendent of New Mexico Indian affairs in 1868; U.S. House of Representatives delegate from 1871-73. Learn more about this Hispanic politician by visiting the Today in History section and then clicking the links below.